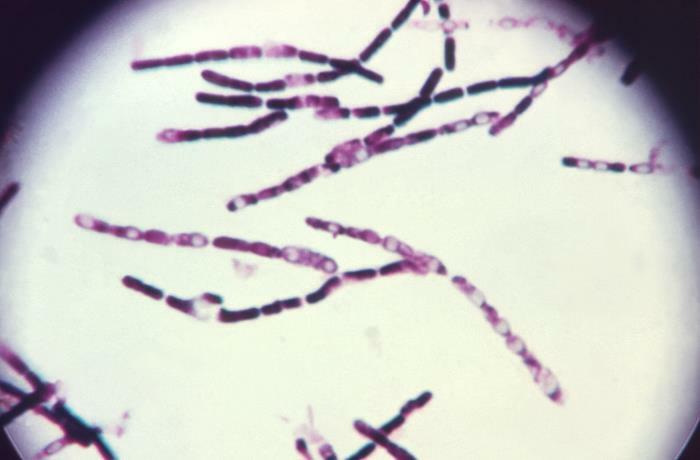 A point-of-care diagnostic test that may be able to determine within 15 minutes whether a patient has been infected with the bacterium that causes anthrax is moving forward in research and development with the support of the U.S. Department of Health and Human Services’ Office of the Assistant Secretary for Preparedness and Response (ASPR). A three-year, $8.1 million contract with the Biomedical Advanced Research and Development Authority (BARDA), part of ASPR, and InBios International, Inc. of Seattle, Washington, will allow for studies needed to apply for licensure from the U.S. Food and Drug Administration (FDA). The contract also requires the company to perform studies necessary to support its submission for pre-Emergency Use Authorization from the FDA. InBios’ test, a lateral flow immunoassay, determines whether a patient has been infected with anthrax-causing Bacillus anthracis bacteria by identifying specific proteins from the bacteria in a few drops of a person’s blood. In studies to date, the test has identified the bacterial proteins within about 15 minutes. The test has the potential for use in hospital emergency rooms, local health clinics, and at a patient’s bedside. It also could be used by first responders. Protecting health after anthrax exposure requires not only detecting but also preventing and treating anthrax infections. To meet this national health security need, BARDA’s portfolio includes supporting three anthrax antitoxin drugs approved by the FDA. BARDA also supports advanced development of vaccines to prevent illness after exposure to anthrax and improvements to the only anthrax vaccine licensed for use post-exposure so that fewer doses are needed to protect human health. BARDA is seeking additional proposals for advanced development of new drugs and products to diagnose, prevent, treat and protect human health against chemical, biological, radiological or nuclear threats. Proposals are accepted through the Broad Agency Announcement BARDA-CBRN-BAA-16-100-SOL-00001, available on fbo.gov. ASPR leads HHS in preparing the nation to respond to and recover from adverse health effects of emergencies, supporting communities’ ability to withstand adversity, strengthening health and response systems and enhancing national health security. HHS is the principal federal department for protecting the health of all Americans and providing essential human services, especially for those who are least able to help themselves.